Hey everyone, here is my research report for my business studies project. Hope you enjoy the read. Treyarch Studios was established in 1996, and was acquired by Activision in 2001. Located in Santa Monica, California, Treyarch has produced many AAA games directed towards the mature gaming audience, developing titles for the Call of Duty franchise such as (World at War, Back Ops 1, 2 and 3.) 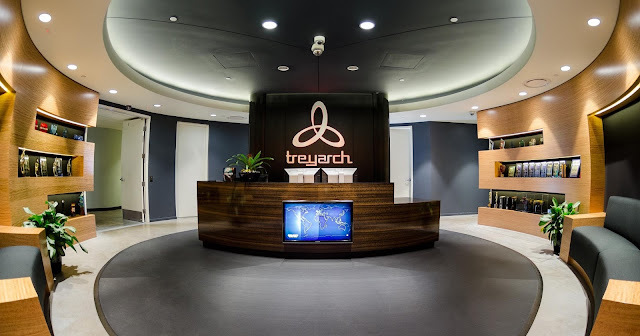 Treyarch Studios currently has around 335 – 500 employees. The studio head of Treyarch is Mark Lamia. The ownership of Treyarch is large because it is a studio of Activision.